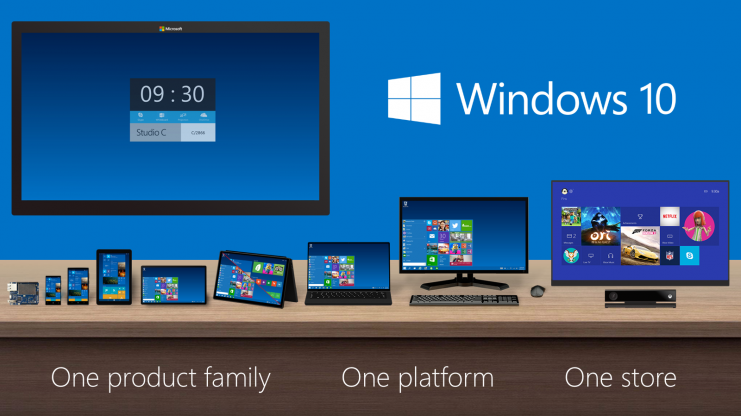 Microsoft launched Windows 10 this week, the first Post-Steve-Ballmer Windows “dot-oh” release. My first impression was positive, followed by “meh” followed by tentatively positive, followed by caveat all-of-em. My initial positive impression was because Microsoft has proactively moved past the disasterous and unusable Windows 8 – so far past it that it skipped Windows 9 (or perhaps 8.1 was really 9). The “meh” was that Microsoft has jumped into the VR and immersive UI game with HoloLens, but it’s pretty late in the game. I’m not convinced that the Oculus Rift, for example, will go anywhere other than with gamers and professionals that need walk-throughs, such as engineers and architects. Maybe high-end realtors. And I don’t think Microsoft has broken any new ground, other than to embed it into a mainstream OS. Another ‘meh’ is that although Microsoft is acknowledging that the client software needs to be common across a multi-device ecosystem, again, both MacOS and Linux were designed to enable multiple software form-factors, tailored for different devices. My impression returned tentatively to positive with features such as Continuum, and Surface Hub‘s integration with Skype to enable IP conferencing. But Continuum looks more like catch-up with Apple’s Continuity, and WebRTC enables customized video-enabled applications in any Web browser without plug-ins. 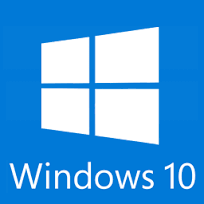 For now, the best part of Windows 10 that average users will appreciate the most is the fact that it will be a free upgrade for users with Windows 7 and above, for the first year after release. It’s a smart move, and will go a long way toward re-building customer good will. But it won’t be free for new users, as MacOS X is; since Microsoft’s hardware business does not subsidize its OS as Apple’s does. Despite my seemingly not-quite-impressed attitude, I did come away from this Microsoft milestone feeling more optimistic about Microsoft. They have a lot of catching up to do, but they seem to be no longer mired in 1980s (Read: Steve Ballmer) thinking. They are finally acknowledging the realities of today’s information technology, software, and mobile industry. It’s a far cry from when Ballmer mocked smashing an iPhone on stage (when, instead, he should have bought one for each of their engineers – which would have been less costly than buying Nokia’s handset business and laying off all those people last year). But have they really changed? 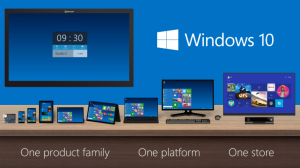 But it remains to be seen, whether or not Microsoft’s competitive practices have changed. Microsoft has been actively hostile to Apple users for more than 30 years. 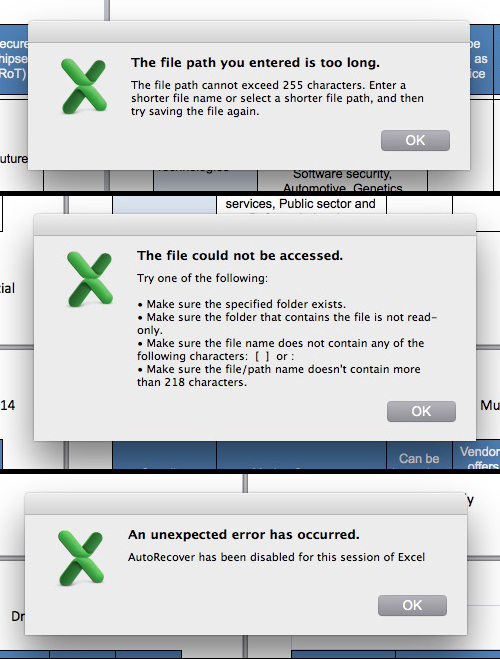 Even though Excel came first for the Mac, Microsoft has long crippled the advanced functionality of Office for the Mac (Word and Excel in particular). Microsoft has never offered the Visio flow charting tool or the Access database for the Mac, and it discontinued Microsoft Project for the Mac when the Mac was still beige. Word? Crashes all the time, even with basic copy/cut and paste operations (Both Office and my Mac are current: Versions 14.4.7 and 10.10.1 respectively). Saving a new Excel file: “The file path you entered is too long. The file path cannot exceed 255 characters. Enter a shorter file name or select a shorter file path, and then try saving the file again.” Even though I can bury the file twelve layers deep and it will open just fine. Come on, guys. MS-DOS legacy limitations? Faked ones no less? Most users don’t even remember DOS or even know what it was. But Microsoft isn’t the only company that attends to business selectively. Apple wants you in their ecosystem – to buy hardware and content through them. Google wants ad impressions – it’s the only reason that Android and Glass and everything else they do exists. Some of you might say “Gee, Amazon is great because you can get Kindle apps for iOS and Android” but remember their mission and their recent ventures in hardware: Fire phone, Fire TV and Echo, to intrude just enough to sell you something else, and then position it as a convenience. Be willing to live outside of a vendor’s ecosystem when you have to. Use your own domain, rather than Gmail. Use a third-party cloud like Backblaze for backups, or Dropbox for file transfer, instead of iCloud. Text via your mobile carrier, not via Gmail etc. You’ll still receive the message. Visit commerce sites using a browser (mobile or computer) instead of a seller’s dedicated app. Next articleDISH: Skip the Big Game, watch just the commercials!